The College of William & Mary, and the universities of Delaware, Vermont, and Virginia are the major public university leaders in the percentage of undergraduate students who study abroad, while Michigan State, Minnesota, UCLA, UT Austin, and Indiana are the top five public schools with the most students studying abroad, in absolute numbers. 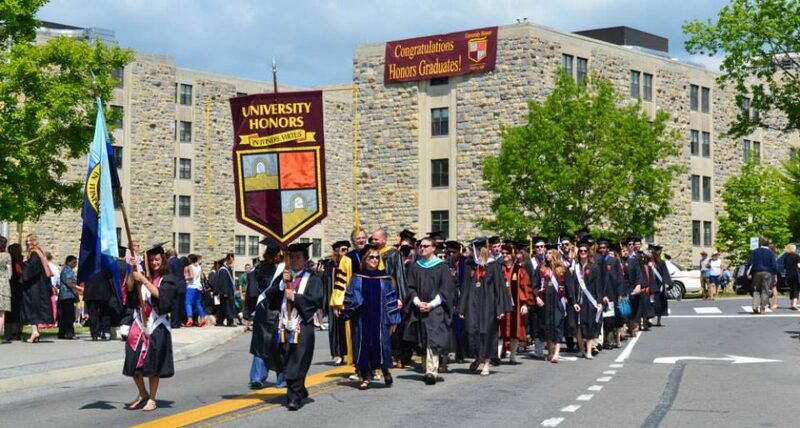 Given the generally larger size of undergrad enrollments in public universities, it is difficult for public universities to make the top 40 list in the percentage of students studying abroad, and William & Mary, Delaware, Vermont, and Virginia are among the smaller high-profile public institutions in the nation. Future posts will discuss the latest trends in student travel, such as favorite locations and duration of study abroad. This entry was posted in Study Abroad and tagged and Indiana have highest number of students who study abroad, Delaware, Michigan State, Minnesota, Public universities with most students studying abroad, Texas, UCLA, Vermont, Virgnia lead in study abroad by Honorsadmin. Bookmark the permalink.